劇場版《Love Live! Sunshine!! 學園偶像電影～彩虹彼端～》將於3月28日香港上映 - 漫事屋 - 飘雪动漫社 - Powered by Discuz! 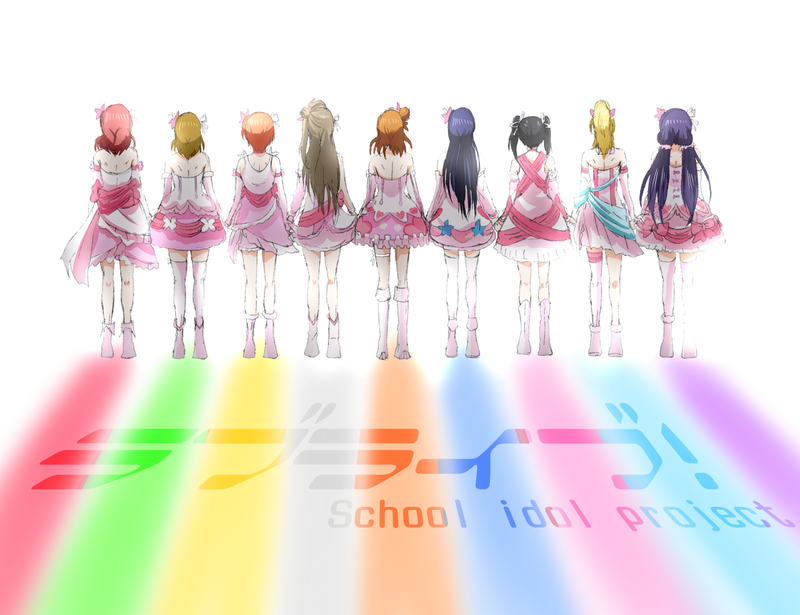 《Love Live! Sunshine!! 學園偶像電影～彩虹彼端～》3.28 Roadshow!! GMT+8, 2019-4-19 07:28 , Processed in 0.125171 second(s), 37 queries , MemCache On.